Originally, the Violet Voss palettes were only available through the Violet Voss website. Palettes are US$42 with an additional amount for shipping. However, I purchased my palette from British beauty site, Beauty Bay, for AUD$64 (with free shipping). $64 is quite close to the price of Urban Decay and Too Faced shadows from Mecca so I had high expectations! The packaging is made of cardboard but has a matte coat on it that attracts finger prints and streaks of shimmer from the shadows. However, it can be wiped off with a cloth. It does feel quite cheap (and looks it too). It has embossed letters and a silver border. The font of the name “Holy Grail” irks me as it just looks so awkward and does not fit with the rest of the front. I guess that’s personal preference, but for a “Holy Grail” palette I thought the packaging would have more of a special feel to it. Whilst all these individual factors may seem nitpicky on my part, they all add up to present an over all “cheap-ish looking” palette in terms of packaging. Overall, the packaging is sleek and sturdy. The webpage for the palette on the Violet Voss site does not explicitly list the ingredients, only stating “Our PRO eye shadows are made with the highest quality ingredients and formulated to allow for smooth blending.”. Violet-(Ci 77742), Ultramarines (Ci 77007), Ferric Ferrocyanide (Ci 77510), FD&C Red 40 Al Lake (Ci 16035), FD&C Yellow 5 Al Lake (cl 19140), FD&C Blue 1 Al Lake(Ci 42090). Some things to note from that slab of info is that the palettes are made in People’s republic of China and the shadows contain Mica and Mineral Talc. 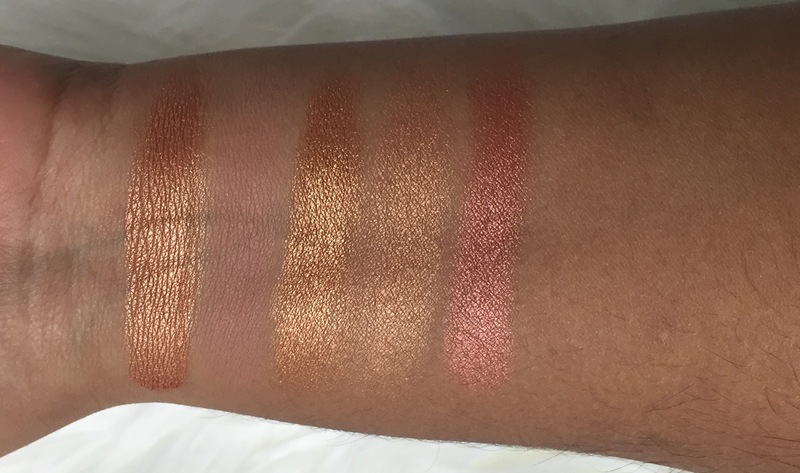 This is a warm palette with gorgeous, gorgeous colours. I have to admit, the sole reason for my purchase was for the bottom four burgundy shades. There aren’t as many browns as I had expected with most of the matte shades being more orange-based. Out of the 20 shadows, only 8 are matte and 12 are shimmer/metallic which I love! I have so many warm matte shades to complement this palette, so I’m glad a majority of the shades are shimmery! This row is the most underwhelming of the palette. It has some 2 shimmers – Crystal and Ploof that are nice but not very unique. These are followed by 3 mattes. Thanks a Latte is a cream shade that is quite buttery and pigmented. Transition is a light peachy-brown that acts as a, well, transition shade for a whole range of skin tones. I like to use it to blend out any overbearing shadows around the crease. Hashtag is an orange that I like to use to blend out harsh, dark shades. The last two mattes are very average in pigmentation. As you can see from the swatches, Awesome Sauce is as the name suggests, is indeed Awesome Sauce. 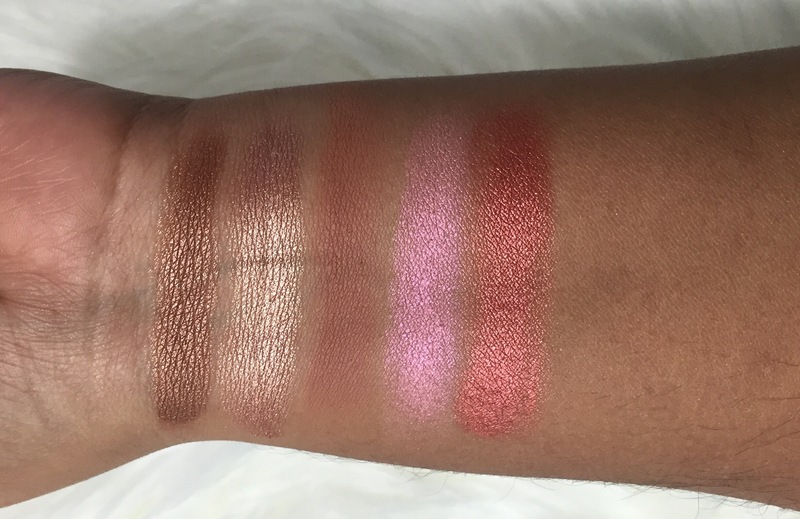 The shimmer shades in this row are all gorgeous but Awesome Sauce is certainly a winner. Bestie is a matte warm brown which is a soft shade on my skin tone. Toffee has a strong shiny, metallic sheen to it. It looks similar to Awesome Sauce but it lighter and more gold rather than bronze. Chill and How U Doin are more of a muted shimmer and don’t have as much of a metallic sheen but are still really pretty. I love this row – mainly for Cool Beans, So Jelly and On Fleek! Bat My Eyes is a nice bronzey-brown shade but can be found in several other palettes. Cool Beans is a pretty rose gold. R U Kitten Me is another warm brown but a bit darker than the previous shades. So Jelly is such a unique shade! Its a lighter pink-purple duochrome type. it requires a bit of layering and applies best with a finger or wet brush or Fix+’d. On Fleek is a nice copper-burgandy shade. Brownie Points and Teddy Bear were darker both matte brown shades. They apply patchy and take a while to build up pigment. Glamping is a warm brown with shimmer and requires some effort. 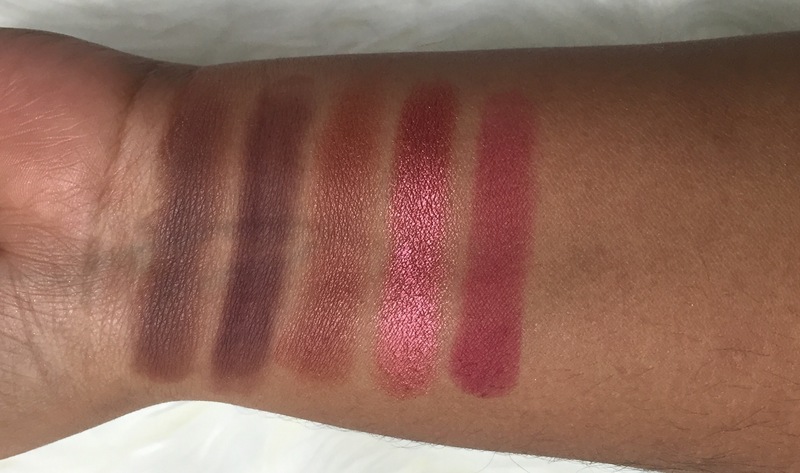 Cranberry Splash is certainly a winner in this palette. I don’t own anything like it! Wine N Dine was patchier than I had hoped but is still workable. Was this palette worth it? Depends on how much you get it for! It is definitely worth the AUD$64 but I wouldn’t pay any more than $70 as many of these colours can be found in palettes such as the Morphe 35o palette, Anastasia Modern Renaissance and Makeup Geek singles. 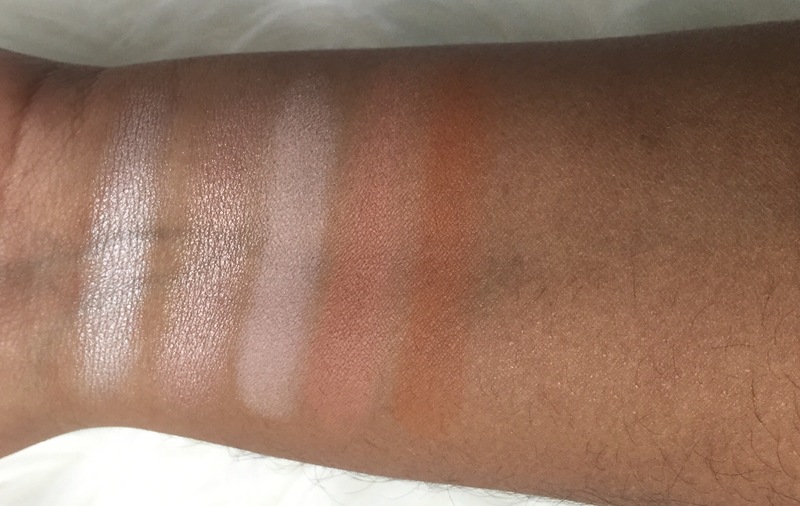 I have seen these palettes sold on eBay and Facebook groups for ridiculous amounts when you could just purchase dupe singles of the stand outs from Makeup Geek and use matte shades from other neutral palettes. A lot of these shades are lid colours and are best applied with a finger as that gives it it’s best pigmentation. Was it my Holy Grail? It’s definitely an accompanying palette and not a stand alone as there aren’t enough basic shades. So I won’t say it’s my “Holy Grail” but it’s a nice palette! Hi! I believe Beauty Bay have announced that they are getting more stock? If not, I think the only other place is Violet Voss itself.